Not valid from 3pm - 5.30pm. 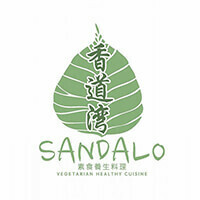 Advocating healthy and nutritious meals, Sandalo Vegetarian Restaurant seeks to cater to fellow vegetarians while educating others who are interested in starting a vege-based diet. 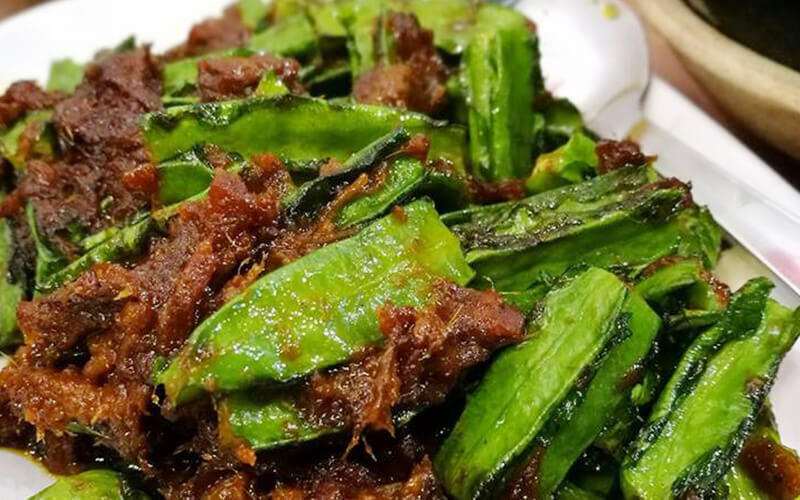 With menu options that include nasi lemak, cheese rice, curry vegetable rice, steamboat, wine noodles, and many more, Sandolo Vegetarian Restaurant seeks to let its diners know that being healthy does not mean that taste and flavours have to be compromised. This restaurant is located in the friendly neighbourhood of Damansara Uptown.